This was one of the first groups from the start of Cannock Chase U3A. 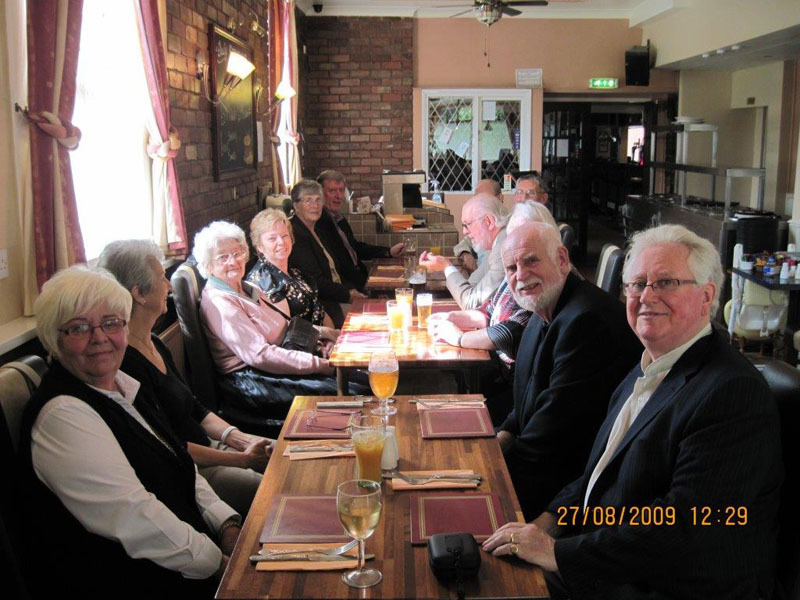 Over the years we have developed a number of places to dine, in the Cannock, Rugeley, Lichfield and Stafford areas. We meet monthly and rotate around these areas in turn, also in turn the pubs/restaurants within them - but we are always open to new places to try. Our average numbers are 8 to 12. Group Leader: David Clissold (get in touch via 01889 801926 or electronically via our Contact page).